Looking for an ecommerce system to get your business online? Setting up your business with an ecommerce system is a great way to get setup with an online shop, therefore expanding your potential market and sales dramatically. 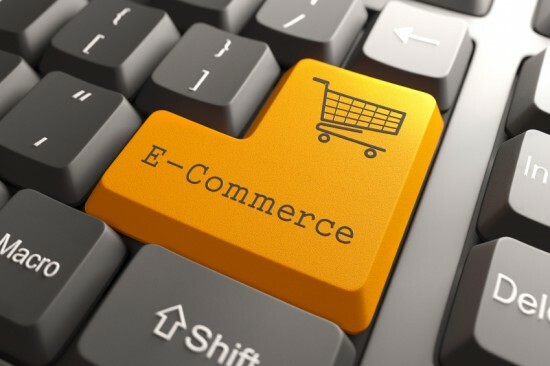 Choosing the right ecommerce system for your business can be tricky though – you need a system that offers all of the features that you need to make the process simple and straightforward to add and administer products and effectively and efficiently monitor orders. But at the same time, you don’t want a system that offers way more features than you need, making the administration of simple tasks more complicated than you need them to be and also slowing down the speed of your website for customers. But equally, your ecommerce website will have the potential to grow quickly, and you don’t want a system that works for the short term, but will not be practical when your business grows. Of course, there are many other factors to consider on top of the basics of managing your product catalogue and orders – you also need to consider if and how the system deals the key parts of the website that your customers will interact with, such as elements like the shopping basket, checkout process and login pages. And of course the other elements that you will need in the administration control panel of the system for setting up shipping options and calculations, special offers and promotions and other marketing tools that will help you to increase customer spend on your site. This can all be a bit baffling when trying to compare the different ecommerce systems available, especially if you’re not exactly clear on what each feature does or will offer you. At Rapid Web Services, we always aim to give our customers as much information and advice as possible to help them to make informed choices and decisions. But then we thought, why just provide this to customers? So we’ve compiled all this into a helpful online ecommerce guide so that we can share this information with everyone that needs advice or guidance when planning their ecommerce website and system.